The National Institute of Clinical Excellence guidelines of 2014 a small number of systems for computer analysis of intrapartum fetal monitoring... Intrapartum Fetal Surveillance Clinical Guideline – Third Edition 2014 We value your feedback on the RANZCOG Intrapartum Fetal Surveillance Clinical Guideline. 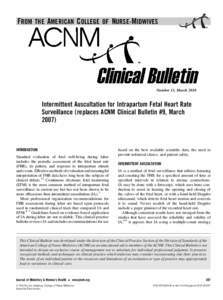 CTG REPORTING – Intrapartum Fetal Surveillance DOCUMENTATION For continuous monitoring: All CTG’s should then be reviewed and signed every 15 – 30 minutes. 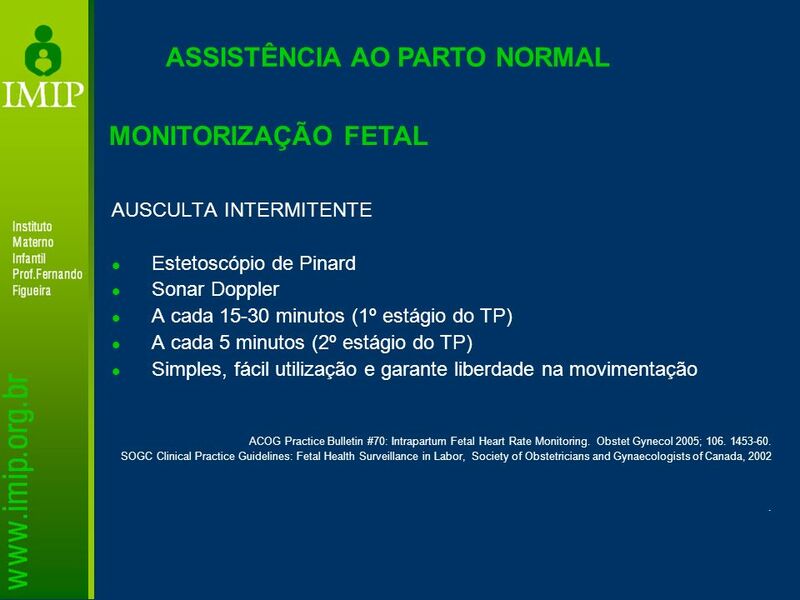 Intrapartum fetal monitoring is a very important and complex topic on its own and would be best presented as a separate clinical guideline 55, London (UK): 2007. 4. (MNCN Guideline 2010) then reviewed and . signed. every . 15 – 30 . minutes. 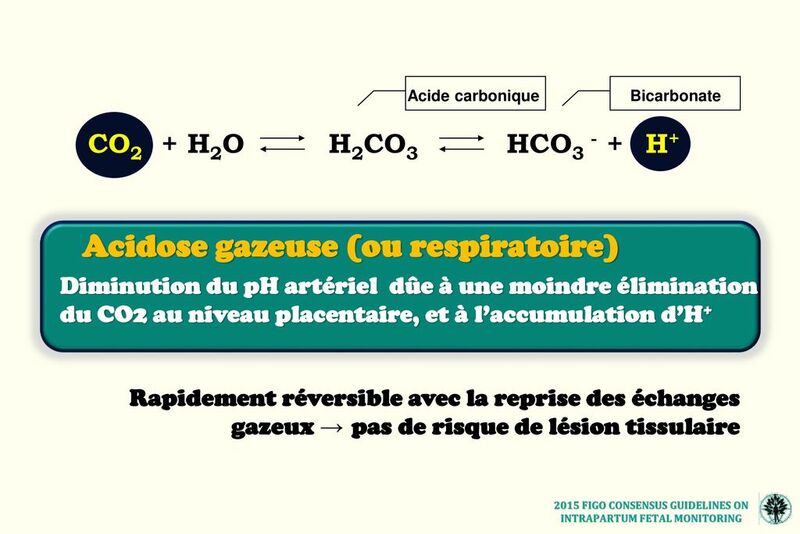 THE CTG RECORDING MUST INCLUDE: Intrapartum Fetal Surveillance. Clinical Guideline.